By the sound of it, it looks like Apple isn't able to be protecting all of its iPhones with Gorilla Glass most likely due to the high demand and rapid production. 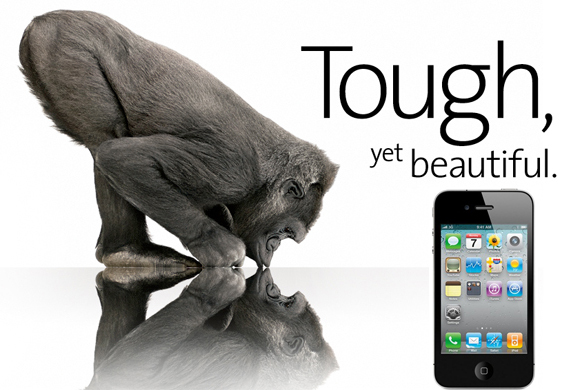 Gorilla Glass 2 debuted at CES 2012, a thinner more resilient glass that will be used in mobile touchscreen devices. Until someone comes up with a solid way of finding out which iPhone is fitted with tougher glass screens, you'll just have to find out the painful way. Let's hope Apple uses Gorilla Glass 2 in the iPad 3.